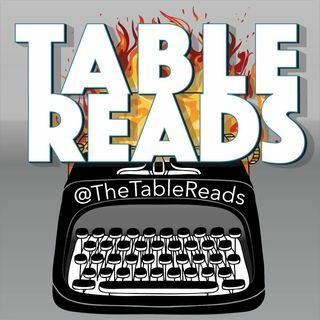 For our inaugural edition of Table Reads, we delve all the way back to our earliest collaboration when we were 15 years old: A Highlander Fan Film! And, yes, it is JUST as cringingly bad as you think it is! The script is only 16 pages long, but there was so much to mock, we couldn’t even get through it in a single episode.Here is part one. Please, mock us. We deserve it.